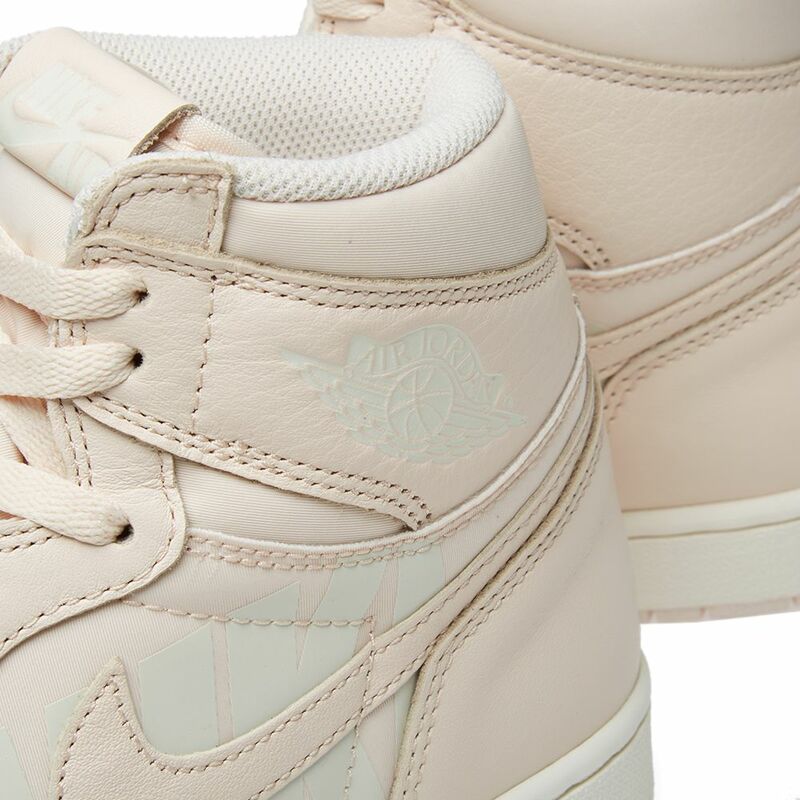 Dressed in Nike's favourite “flavour”, the Air Jordan brand apply the popular Guava Ice colourway to a hoops legend. 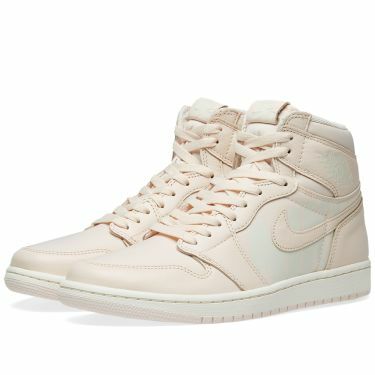 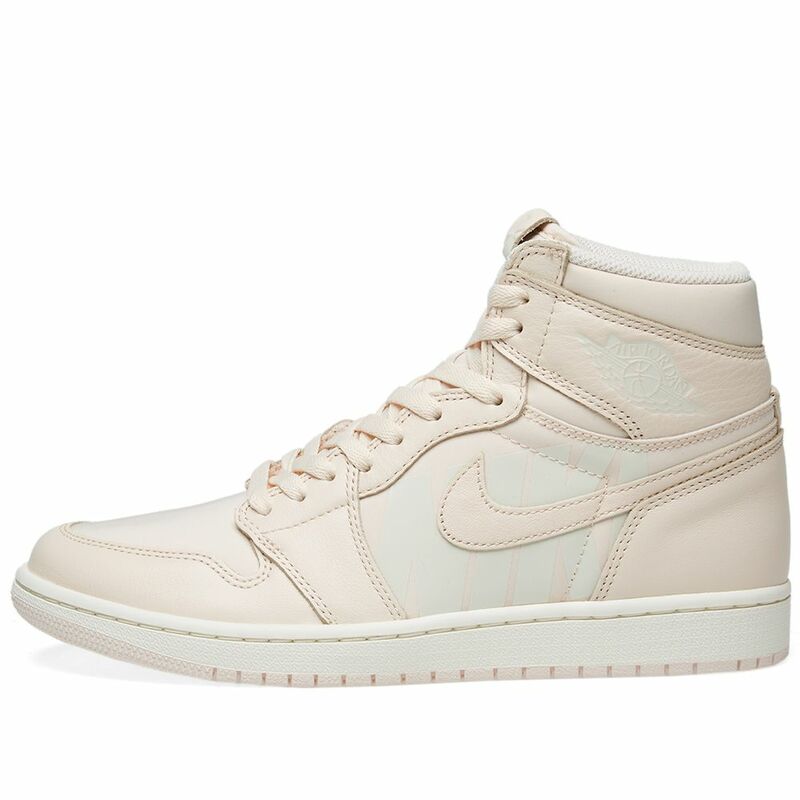 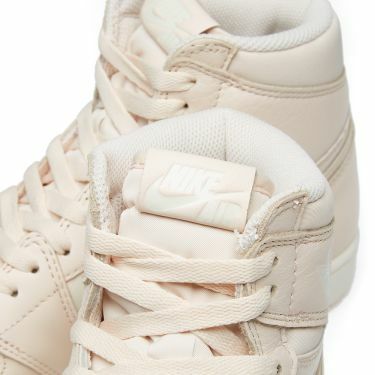 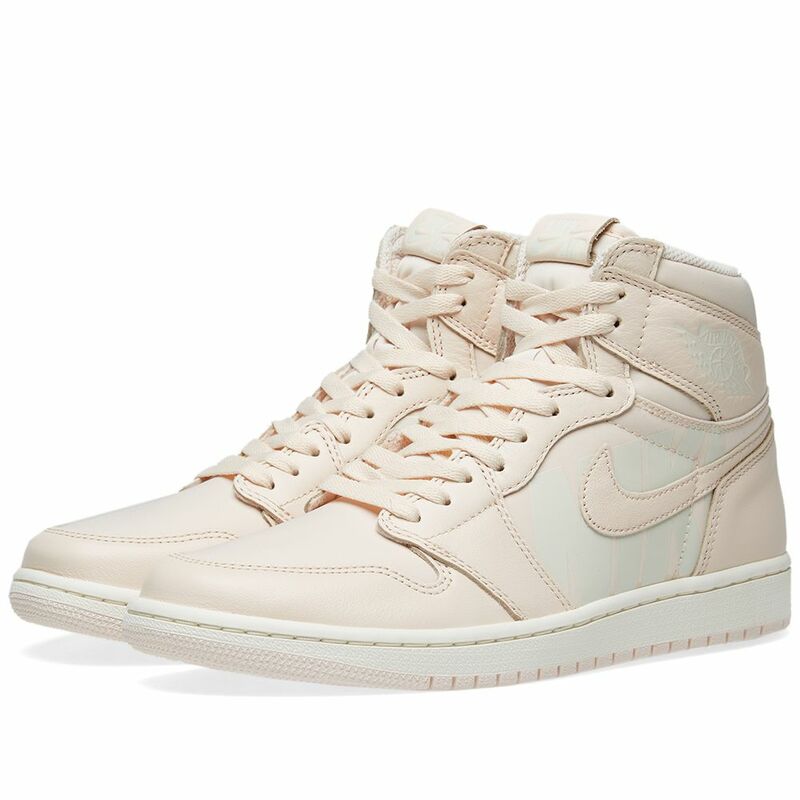 Adorning the AJ1 with a combination of light pink and sail, the time-honoured classic goes bold in its branding with logo-rich prints at the medial and lateral sides. 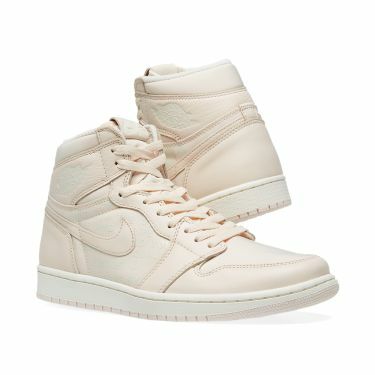 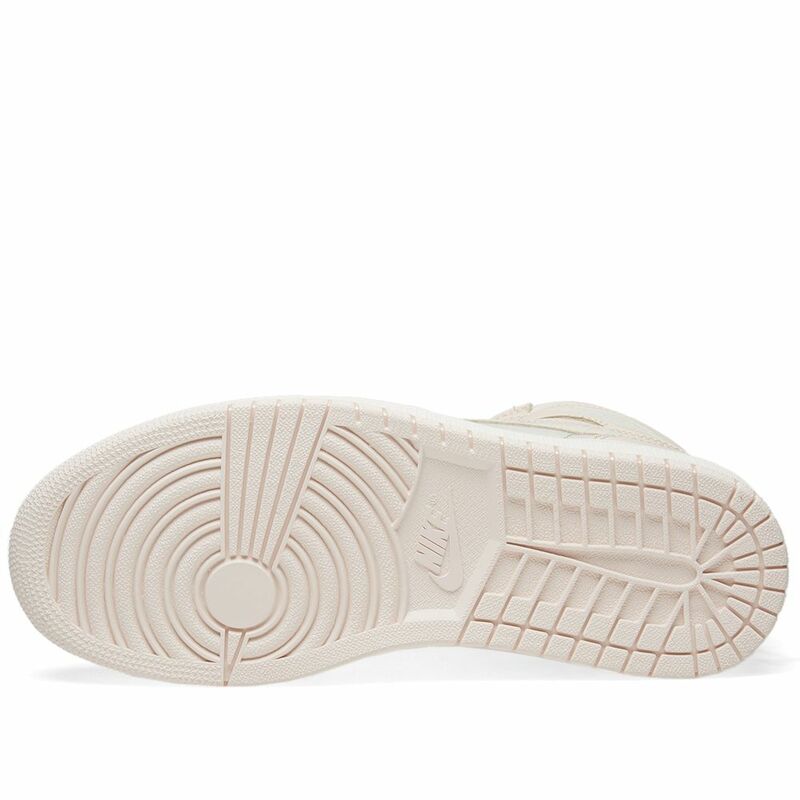 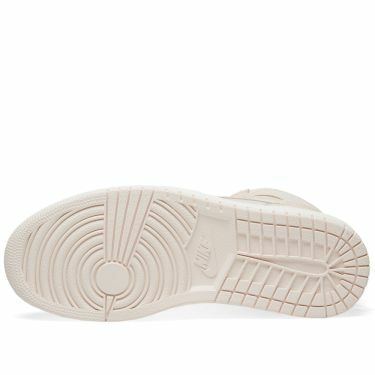 Part of their “Logo” pack, Jordan stamp the Air Jordan 1's uppers with a copyright disclaimer to the left side and Nike lettering on the right, while underfoot the sneaker features the comfort of the original with an encapsulated Air delivers the responsive cushioning needed for the hardwood.